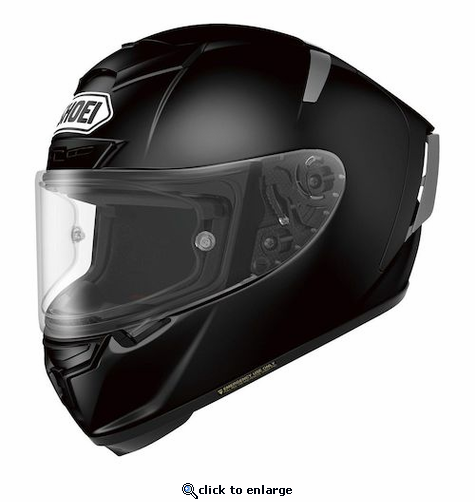 Shoei X-14 Helmet There are few helmets in the past few years that have generated as much interest as has the introduction of the Shoei X-14 Helmet, and for good reason. It is a true juggernaut of the track, and every line, every angle and every curve has been specially crafted to get the most out of you and your machine. It\xCDs no wonder that the most sophisticated racers in the world are already rocking it at the highest levels.